It’s time for another round of ‘Meet the Strathmore Team’ and Jill is up next. Jill joined Strathmore back in May 2011 and is one of the longest serving members of our team. 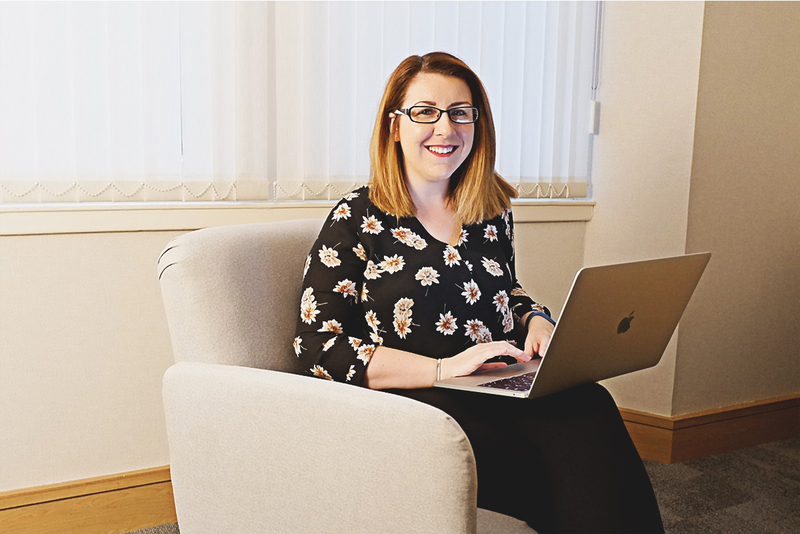 She’s our reception manager and the go to person for any questions, not always work related – we’d be lost without her. Can you tell us a little more about your day to day role at Strathmore? As reception manager I’m tasked with making sure all four of our receptions are running smoothly. This includes making sure our reception staff are supported, clients are happy, taking care of any telephone or IT issues and dealing with any tricky situations that may arise. I also assist our director, Sami, with his projects and help where I can. The people! My colleagues are great to work with – so friendly and helpful and we get along great. Our office based clients are also a joy to work with. Everyone is so chatty and friendly, and our receptionists have a great relationship with them. And what’s the trickiest part of your job? Managing conflict. It’s never fun but luckily something I very rarely have to do. It’s 9am, you have just sat down at your desk, what’s the first thing you do? Once I’m at my desk, or setting up in the business lounge, I check my emails and voicemails with a cuppa! What is your go to office snack? Cup of tea and a banana – at 3pm on the dot every day. Where is your favourite haunt for a post work drink? If I’m finishing up in our Scott House or York place buildings’, then Tiles on St Andrews square. It has a good atmosphere and is reasonably priced. And your favourite place to eat in Edinburgh? Vittoria – great pizza and pasta. Parks and Recreation, which I have binge watched many times and will never get old. I used to love Rainbow and Funhouse. What is your top holiday destination to date? Currently it’s a tie between Orlando and New York. Both completely different but amazing and I love them both. And one last question, which 3 items would you take to a deserted island?